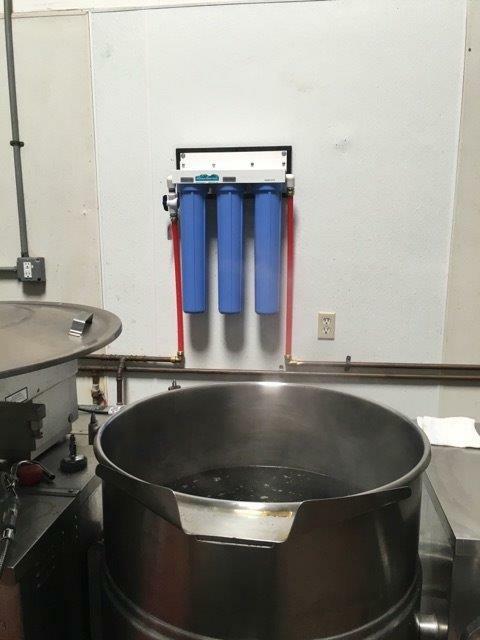 With a Direct Feed Cooler there are no bottles to lift and store and no floor space to be wasted on 5 gallon bottles. 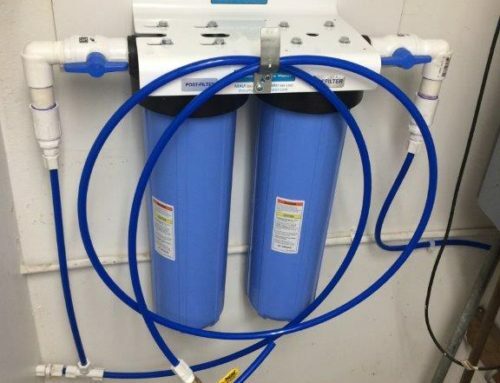 The cooler is supplied with unlimited purified water from the Reverse Osmosis Purifier, which is located at the water source. 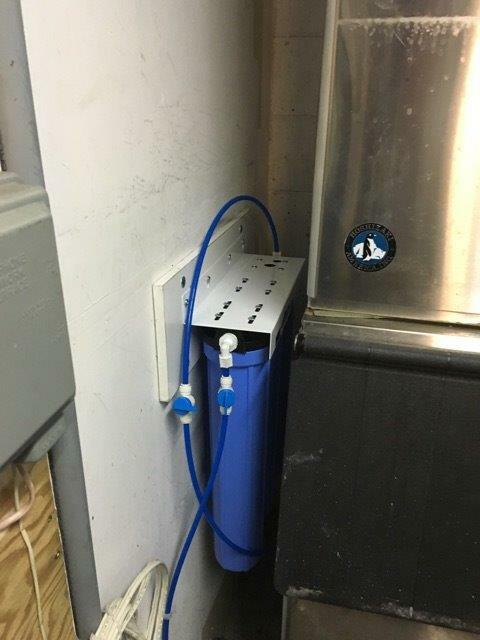 A poly tube, tucked away so you can’t see it, is run to the cooler to supply the purified water. 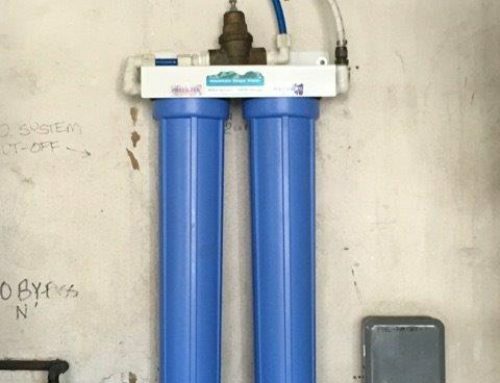 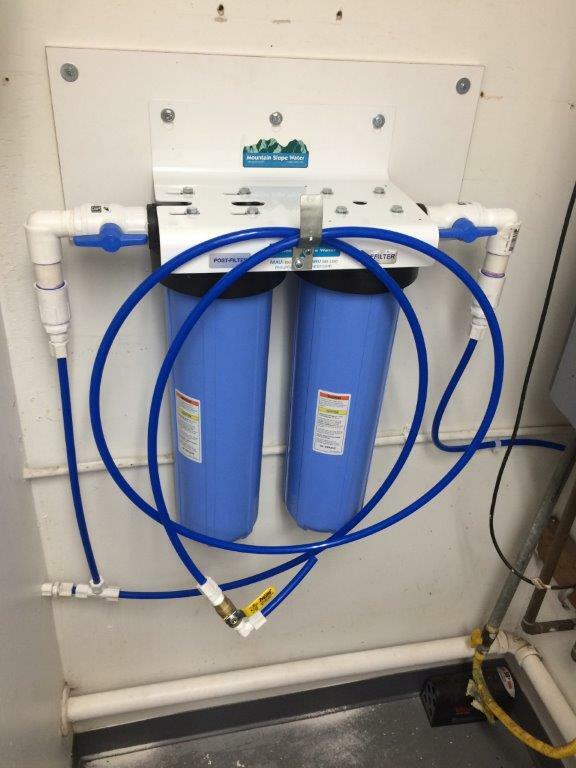 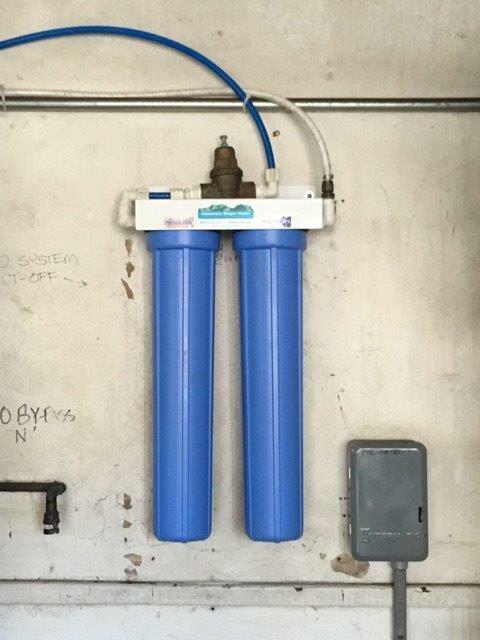 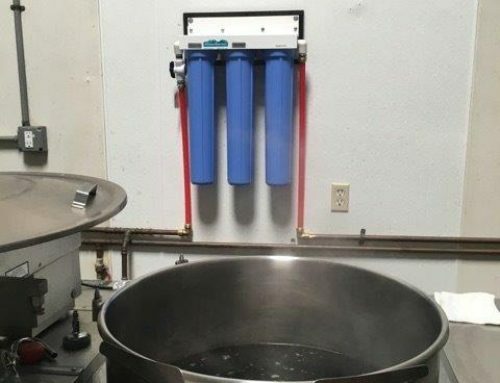 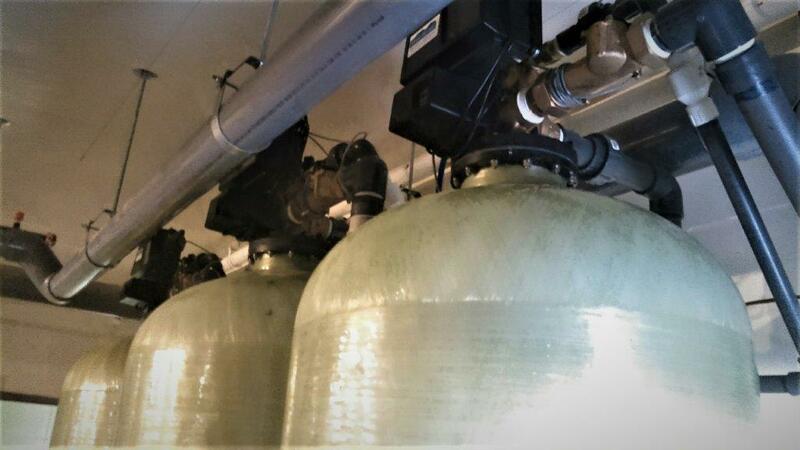 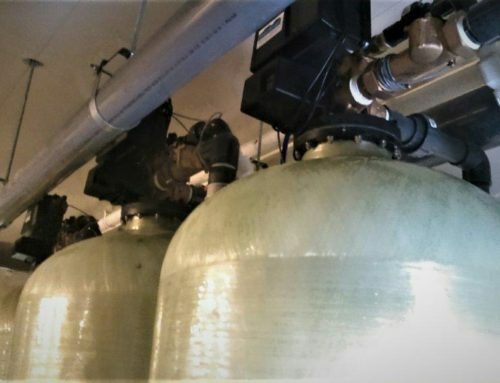 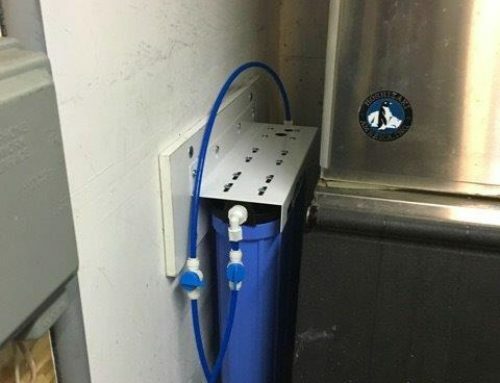 With a Direct Feed Cooler there are no non-sterile bottle necks touching the cooler reservoir water, which introduces bacteria into the reservoir; The Direct Feed Cooler is a closed system.